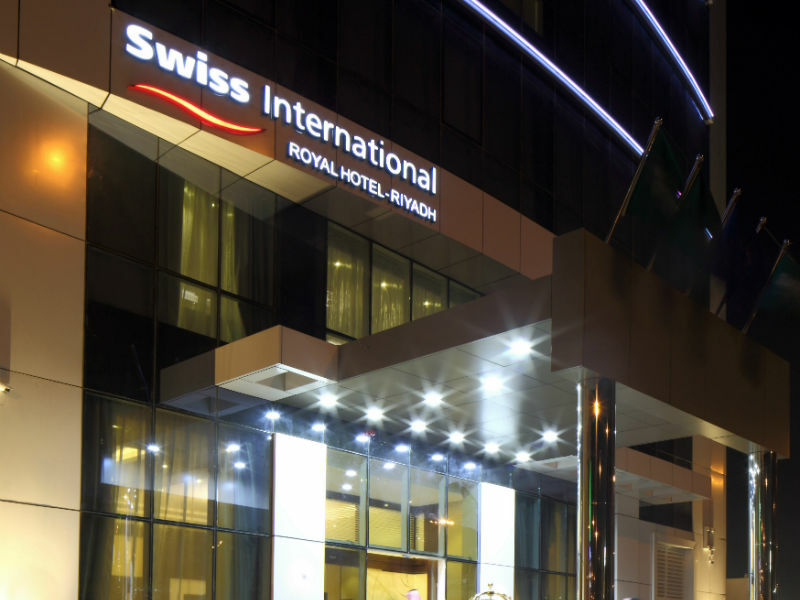 Featuring free WiFi and a spa centre, Swiss International Royal Hotel Riyadh offers accommodation in Riyadh, 8 km from Riyadh Gallery Mall. The hotel has a hot tub and sauna, and guests can enjoy a meal at the restaurant. Free private parking is available on site. Each room at this hotel is air-conditioned and is fitted with a flat-screen TV with satellite channels. Some units have a seating area where you can relax. You will find a kettle in the room. Rooms have a private bathroom with a bath or shower and bidet, with free toiletries provided. There is a 24-hour front desk, a cash machine, a business centre and hairdressers at the property.